Additional boxes and other items will be available for pick up during the times above. If you purchased Pick Up service, your Pick Up time will be confirmed by June 7th. You may pick up your storage items in the Leavey Center Parking Lot, in the area indicated on the map below. Don't feel like picking up your storage yourself? Add delivery services to your reservation at any time! 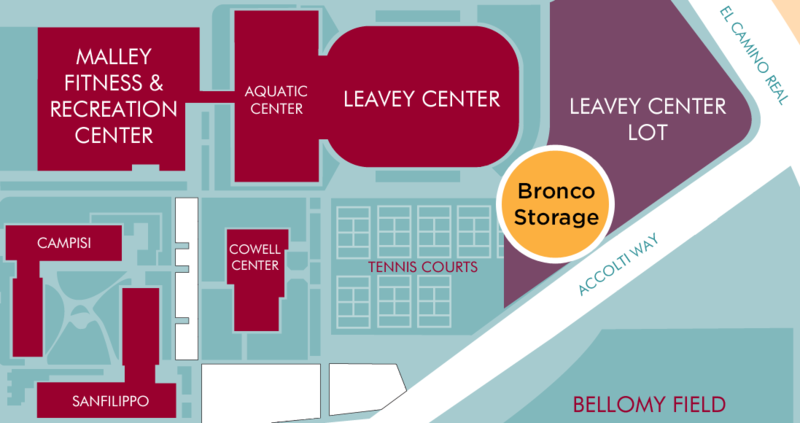 The drop off site for Bronco Storage is located in the Leavey Center parking lot. A short walk from the dorms. You'll need something to store your items in. That's why we give out free boxes to store your items in. Studying abroad in the Fall? We'll hold your items until January and we'll give you one month free. If hauling storage across campus isn't your thing, we can pick up and drop off your storage from your room or off-campus. Instead of purchasing a whole unit for the summer, with Bronco Storage you pay for only the items your store. It's way cheaper. After you reserve, you'll receive a promo code to share. For each friend you refer, you'll both get $10 off your storage. All reservations require a $20 non-refundable deposit. The $20 non-refundable deposit will be deducted from your storage bill. Customers who do not make a reservation prior to Sunday, June 9th will be subject to a $50 fee. All items must be placed in our Standard or Large box. Items that are not able to fit in our largest box can be stored and are considered a bulk item. Standard Box $8 per month 18" x 18" x 18"
Large Box $16 per month 36" x 18" x 18"
Add Box Delivery, Pick Up, or Drop Off services to your reservation by June 5th to ensure availability. 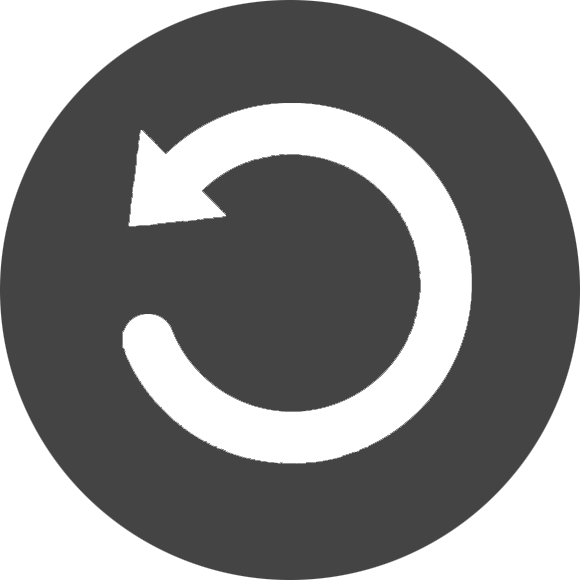 Log in to your account to make changes and add services to your storage reservation. Box Delivery $49 We'll deliver the empty boxes (and supplies) you reserved to your room. Pick Up Service $199 - $250 We'll pick up your packed boxes from your dorm room or off-campus residence. Drop Off Service $250 We'll deliver your boxes to your room when you return. *Reservations will not be accepted after June 9th. Customers without a reservation will be subject to a $50 fee. By using Bronco Storage you are required to agree to the terms and conditions listed here. Empty boxes and any packing materials you reserved will be available for pick up June 3rd - June 7th from 10 am to 1 pm in Benson at our table located across from the Access Card Office. During Finals week you may pick up these items in the Leavey Parking Lot during our hours of operation. Do these monthly box prices include the box? Yes. We provide free Standard and Large boxes to Bronco Storage customers. 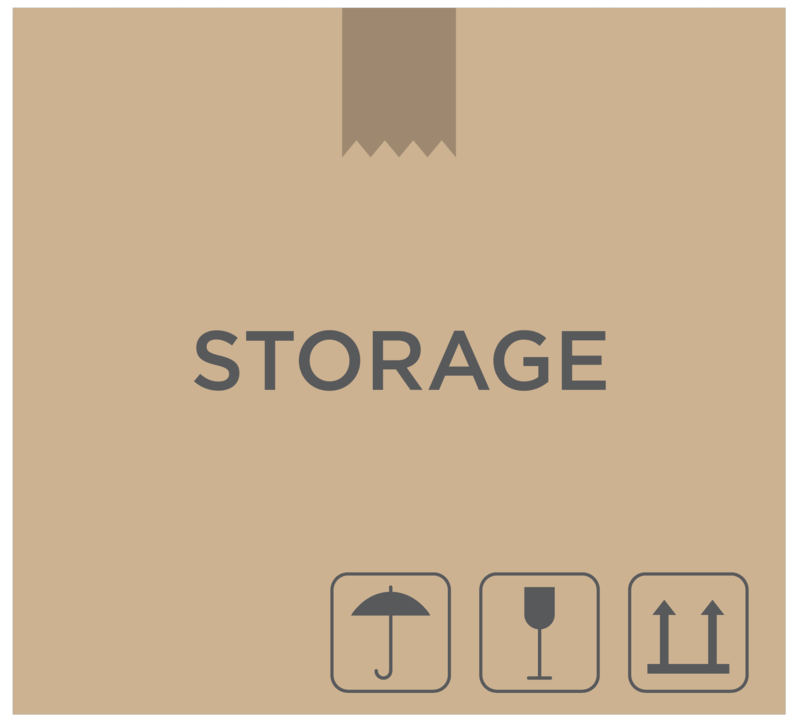 All storage items must be placed in our Standard or Large box. Items that are bigger than largest box, can be stored and will be charged the bulk item rates listed above. No, you may not use your own boxes. All storage items must be placed in our Standard or Large box. Items that are bigger than largest box, can be stored and will be charged the bulk item rates. You can be comforted that your stuff is safe by these quick facts: Only Bronco Student Services representatives will handle your storage once it is dropped off. Only Bronco Student Services managers will have access to your storage item which are held at a secure air-conditioned off-campus facility. 24/7 monitoring ensures your container is safe and secure. Will I be able to pick-up my items if I return earlier as a CF? Yes, we offer a pick-up on a specific day for all CFs so they can pick up their items in time for their training. Is there coverage available for items damaged while in storage? Yes! Although we take great care with all items, accidents do happen. 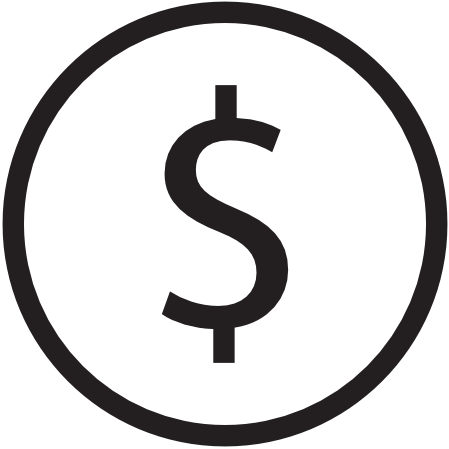 Bronco Storage will not process any payment for damages that is less than or equal to $200 per Customer. If the damages exceed $200, Bronco Student Services will pay damages of up to $1000 per Customer minus the $200 deductible fee. Bronco Storage expressly disclaims any liability in excess of $1000 per Customer. The $200 deductible fee can be waived if you purchase the Storage Insurance Option for any items that were damaged. You may insure your items by indicating it on the storage label when dropping off your items. Are there addtional insurance options for my items besides the basic coverage? What can NOT be stored? What happens if I need more or less boxes? If you need more or less boxes, that is no issue at all. You can always pick up extra boxes or drop off unused boxes June 3rd - June 7th from 10 am to 1 pm in Benson at our table located across from the Access Card Office. When can I get my boxes and packing materials? Empty boxes and any tape or bubble wrap you reserved will be available for pick up June 3rd - June 7th from 10 am to 1 pm in Benson at our table located across from the Access Card Office. If you paid for Box Delivery Service, we'll deliver the boxes you reserved as well as bubble wrap and tape you have purchased to your room by May 31st. Do I need to be present for my Pick Up or Drop Off? Yes, you absolutely need to be present to show our employees which items are yours and confirm final payment. If you are not present, your items will not be picked up! How does the Bronco Storage referral contest work? The contest is a competition between all SCU students using Bronco Storage. Once you sign up for Bronco Storage, you will receive a unique link in your email that you can share with your peers. When a student signs up for the service using your referral link you will be credited with the referral. 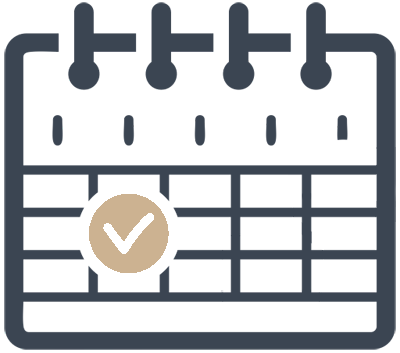 A referral will be tallied for every person your refer and the leaderboard will show which individuals are ahead. At the end of the reservation period, the individual with the most referrals will receive $250! Bronco Storage is offering a $10 off the storage bill for the the student referring and also for the student being referred. After signing up for Bronco Storage, you will receive a unique referral link that you can share with your peers. When someone makes a storage reservation with your referral link you and the referred person will receive a $10 discount from your storage bill when dropping off your items. Students are permitted to refer as many people as possible until the cost of their storage bill is free! Any further questions please contact Bronco Student Services. What items are not covered for liability? Bronco Storage will not provide coverage for easily breakable items, such as glassware and mirrors, irreplaceable and sentimental items including: Airline tickets, birth certificates, checkbooks, computers, deeds, electronics, evidences of debt, family photos, fine art, jewels / jewelry, laptops, medicine, personal CDs / DVDs / video tapes, personal papers, precious metals, rare or historical items, school papers and records, stamp and coin collections, valuable documents, money or securities.